To – See above e mail listings. once again the end of the Spanish hunting season is upon us, and what happens to Galgos who have not “performed” or otherwise fulfilled the expectations of their owners ? They are disposed of by hanging them on trees (or whatever other means comes to hand), so their feet barely touch the ground to perish, slowly suffocating for many hours, even days. 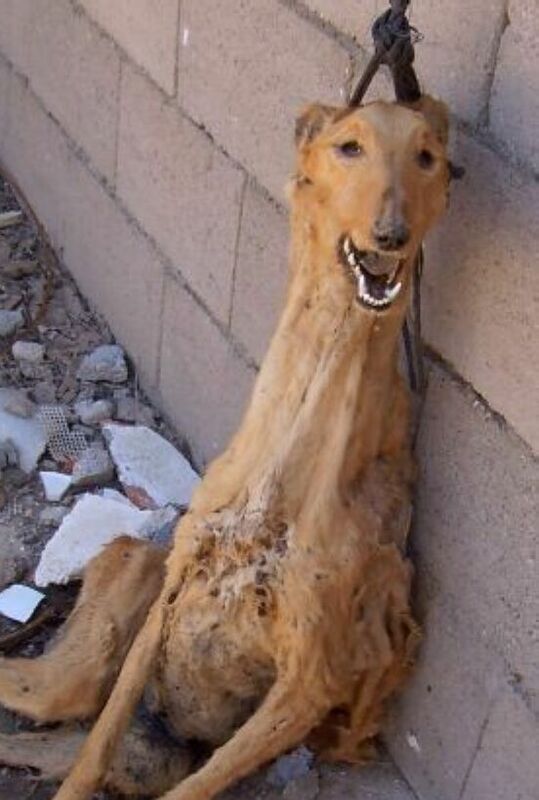 I can assure you – have seen these horrendous pictures of hung Galgos for many years now. And I am sick of it to a point that defies description. WHY do authorities still turn a blind eye to these atrocities, when organisations in and outside of Spain have highlighted this for many years and demanded that it be stopped ??? Is this yet another of Spain’s hallowed traditions that the populace is loath to let go, like the bull fights ? A manly ritual designed to bolster the feeling of dominance over defenceless animals in a society that still has need of such archaic “traditions” ?? 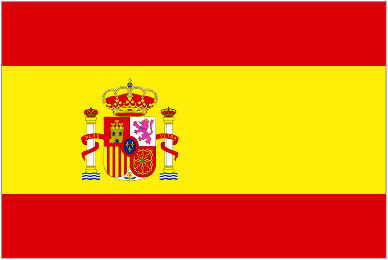 Spain in the 21st century ??? I demand of you, and your govermment, Sir, that immediate steps be taken to once and for all commit this impossible outrage against all that God ever demanded of us in terms of compassion to ALL HIS CREATURES to history !!! There is NO excuse for it, never was. Spain has much to lose from tolerating such behaviour from people that do definitely NOT represent anything a country like yours should be proud of. Photograph shown on this post is from same site.